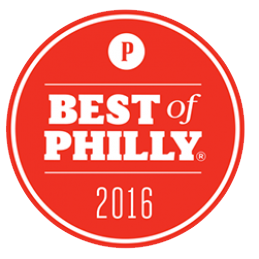 Philly iPhone Repair - Same Day Repairs - Best Of Philly Winner! Don’t see what you need? We can probably fix it – get in touch! Have an annoying crack on your screen? Shattered that jawn completely? Stop in and we'll fix it for you in no time. Hey, it happens! We'll quickly assess the extent of the damage and have you back up and running faster than anyone else. We never charge you for taking a look, and always provide straight up advice on what needs to get done. Besides fixing things for individuals, we also handle a growing number of company accounts who rely on us for maintaining their devices. We help many companies with iPhone, iPad, and computer repairs! If you're having trouble with iPhones, iPads, or other devices around your classroom or school - definitely hit us up! 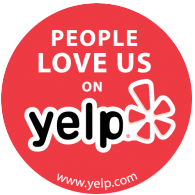 We offer steeply discounted rates, and complimentary services to help you out. Hard to work a repair into your schedule? Our couriers can come to you!